About Us | R.L. 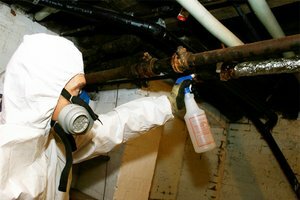 Abatement, Inc.
You will be provided with a live technician on site for testing. and are among the best in their field. 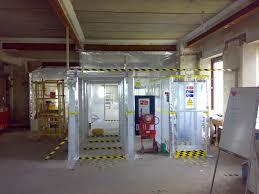 All employees have annual training and all required clearances. 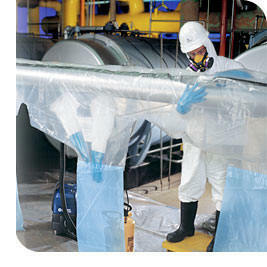 Part of our responsibility is solving your asbestos problem. Licensed in Pennsylvania, Maryland and West Virginia. Within PA, R.L. Abatement, Inc. holds an Allegheny County License. All regulatory notifications are submitted by us. Site specific project close-out documents including debris manifests are provided. and Vehicle Insurance certificates are available upon request.